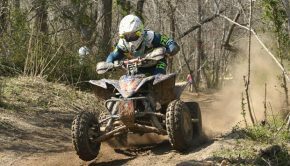 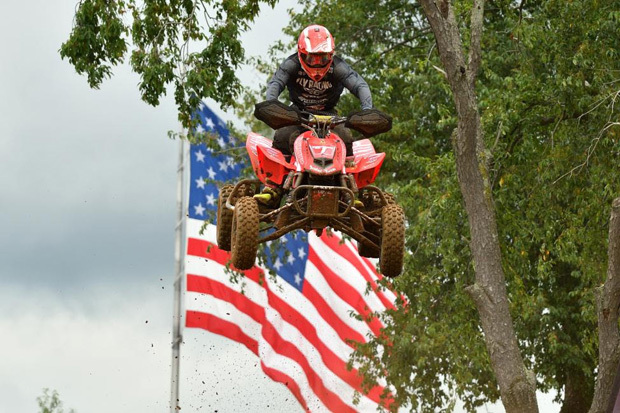 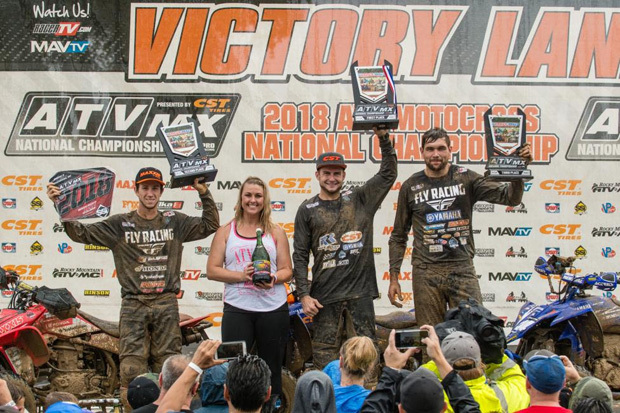 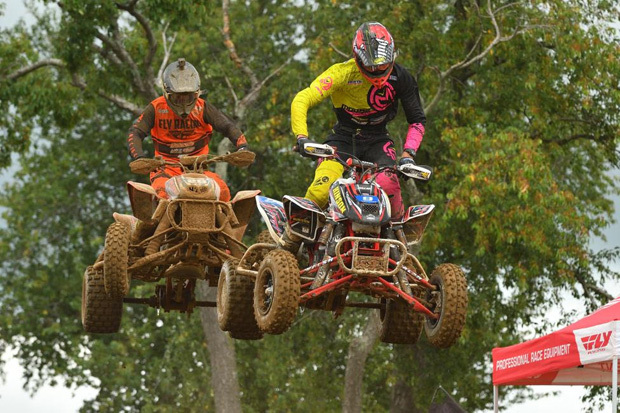 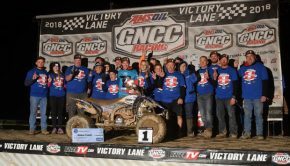 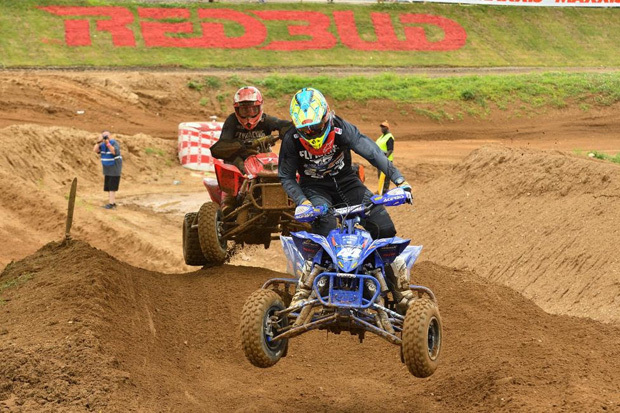 MORGANTOWN, W.Va. (July 23, 2018) – The tension coming into round nine of the 2018 ATV Motocross National Championship (ATVMX) presented by CST Tires, an AMA National Championship, was already at an all-time high as the front-runners were locked in a very tight points battle. 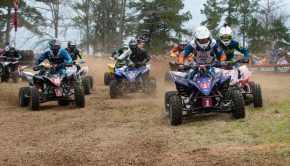 As race time drew near, the forecast was not looking to be in favor of the riders lining up. 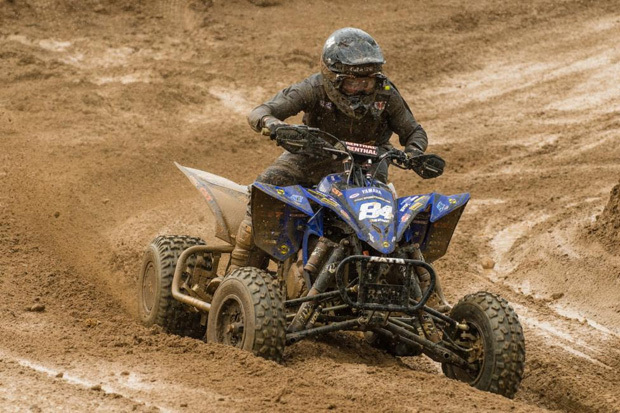 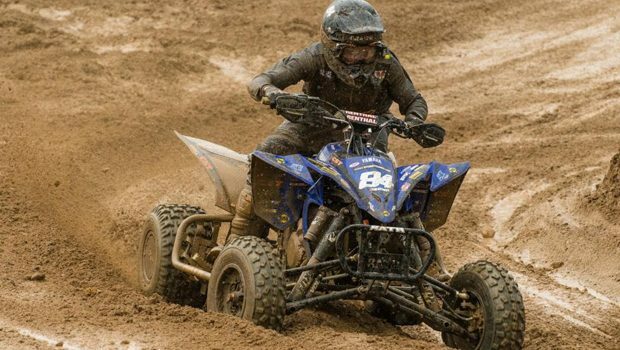 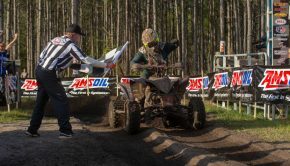 With generally favorable conditions at each round this season, the riders have been left to focus on racing each other, opposed to being challenged by muddy conditions brought on by Mother Nature. This round was looking to be different though as heavy rains fell throughout the day on Friday, and storms lingered throughout the area on Saturday.